Russian President Vladimir Putin is reportedly visiting Armenia this autumn in an apparent effort not to cut ties with the country’s top leadership despite the somewhat tense relations. 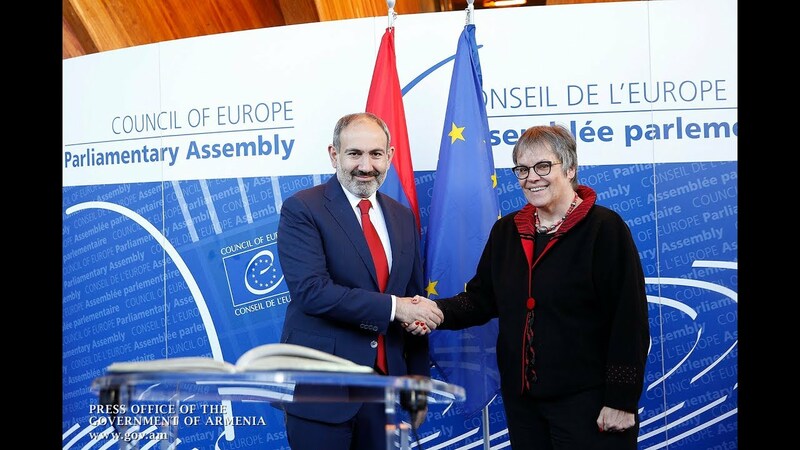 He is thought to be seeking to maintain the balance between Armenia and Azerbaijan, given especially that Armenia has now assumed the presidency of the Russia-led Eurasian Economic Union (EAEU). Putin’s visit will follow Russian Prime Minister Dmitry Medvedev’s upcoming trip to participate in the Eurasian Intergovernmental Council’s upcoming session between 29-30 April, the paper says, citing informed sources.